InterCoastal series reels are convertible and allow a choice in arbor size. Spools are CNC machined from solid bar-stock 6061-T6 aluminum and finished with a durable .0015 inch thick hard-coat anodize. The spools are identical on each side, allowing quick conversions from left to right-hand retrieve. The spool is simply reversed on the reel body. No re-spooling of the line is required. 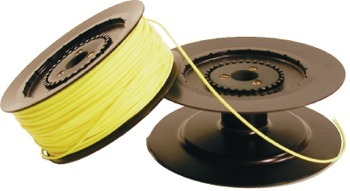 Anglers can carry multiple spools with a variety of line weights. Changes are done without tools and in just seconds! 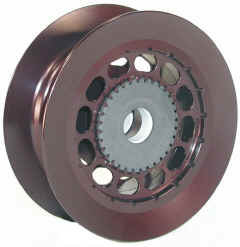 Conversion Kits allow changes between Anti-Reverse and Direct-Drive.